Sounds like the synchro has been ground down from your description. 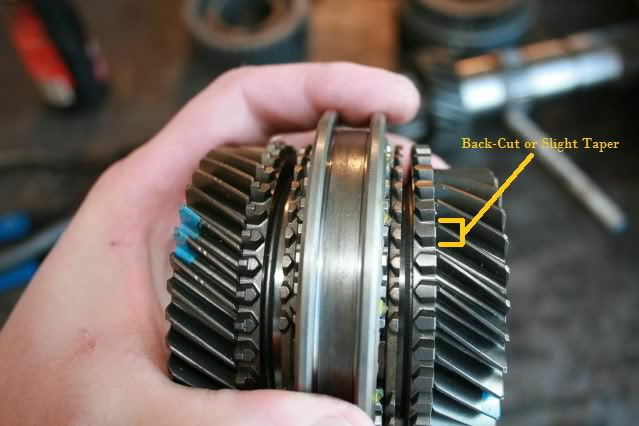 Those teeth get worn down (see pic below) if there’s too much grinding when shifting incorrectly. I’m no transmission expert. Suggest taking it to a reputable shop and have them give it a look.